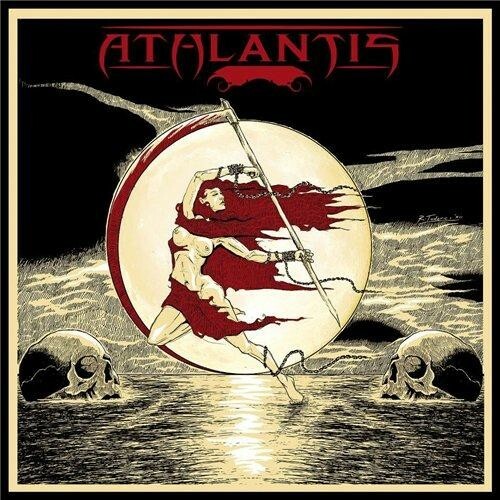 The brainchild of Mastercastle's Steve Vawamas, Italian power metal hammer Athlantis have been together for over a decade and if it wasn't for the drama surrounding a proposed never-finished album in 2008 we might actually be talking about album three. The bizarrely titled 'M.W.N.D.' is the tardy follow-up to 2003's first go, and like its name it's an often confusing mixture of components. Never getting to the full-on enjoyable Dragonforce levels of power metal pomposity, they hover around its edges watching as the entrance passes them by. At times they completely nail it, as evidenced on the charging 'Again You' (with guest vocals from Mastercastle's Giorgia Gueglio) and the scorching 'Lightning'. But the plodding 'Strong As Your Love' could be an album track for a hard rock band. The star here is the incredibly talented Pier Gonella – the only other surviving member - who proves to be quite the guitarist extraordinaire. Gonella, also surprisingly a member of Italian black metal troupe Necrodeath, riffs, shreds and makes his strings squeal on his axe. He provides some astonishingly good guitar work that warrants greater attention than he often gets with Athlantis. 'Getaway' and the fantastically overblown 'Holy Call' showcase the improbably named Jack Spider's impressive vocals. Part AOR, part progressive metal but all power, Spider brings a new personality to the band. Unfortunately however, opportunities are missed when instead of soaring like great power metal front-men do, he falls a little flat and the momentum dies down. 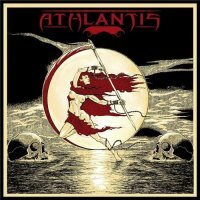 Not exactly worth the wait, but Athlantis bring enough to the table to be welcomed back for seconds. If they can keep hold of Gonella they will only continue to rise to the surface.